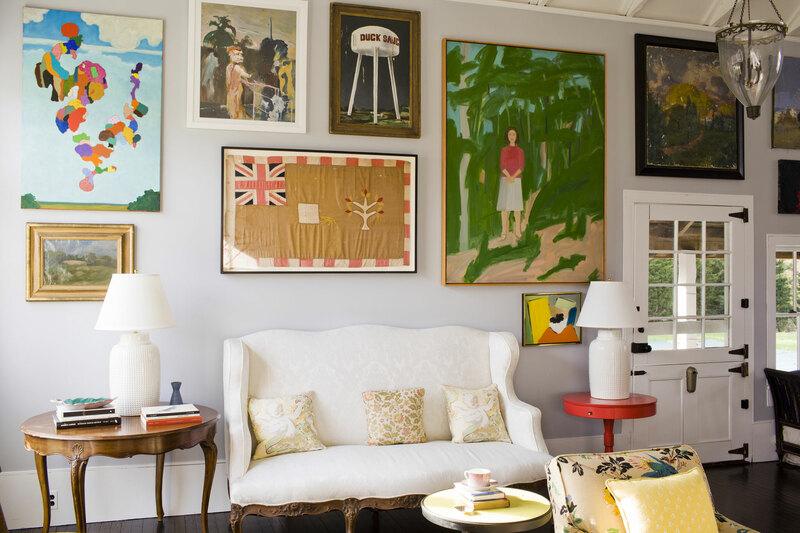 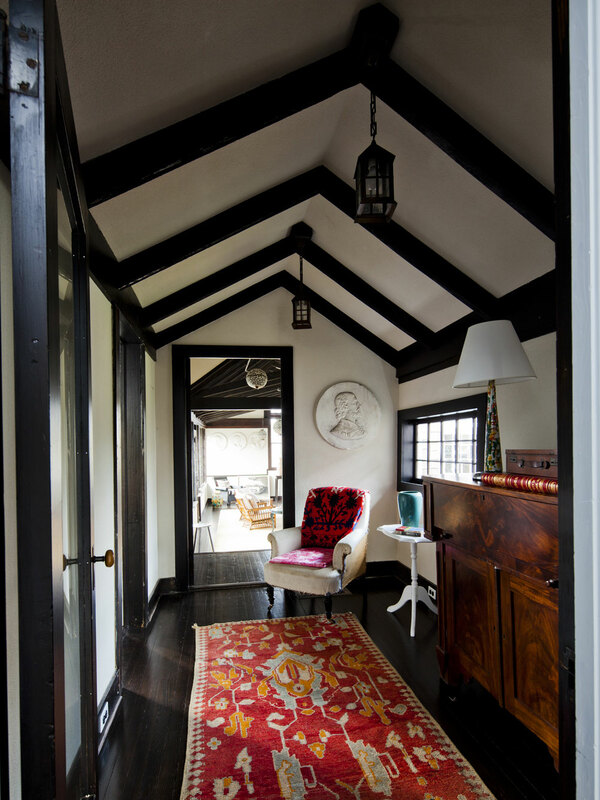 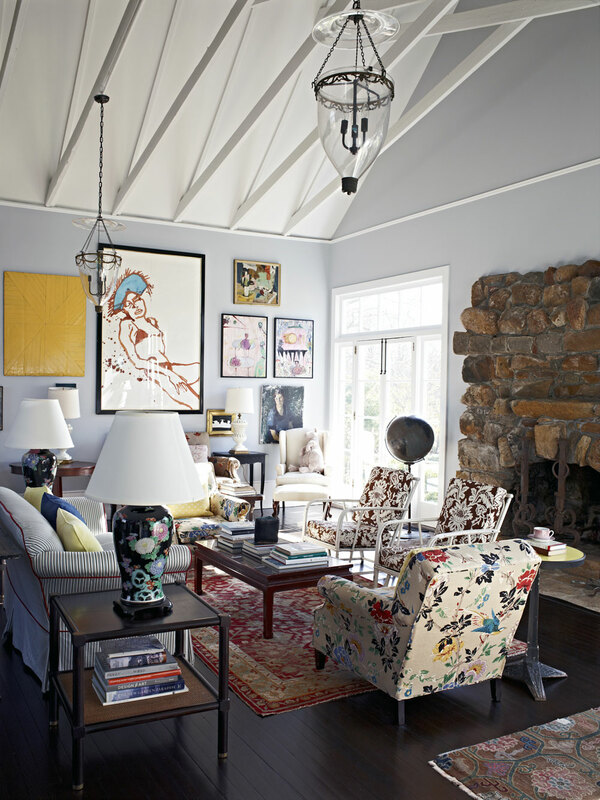 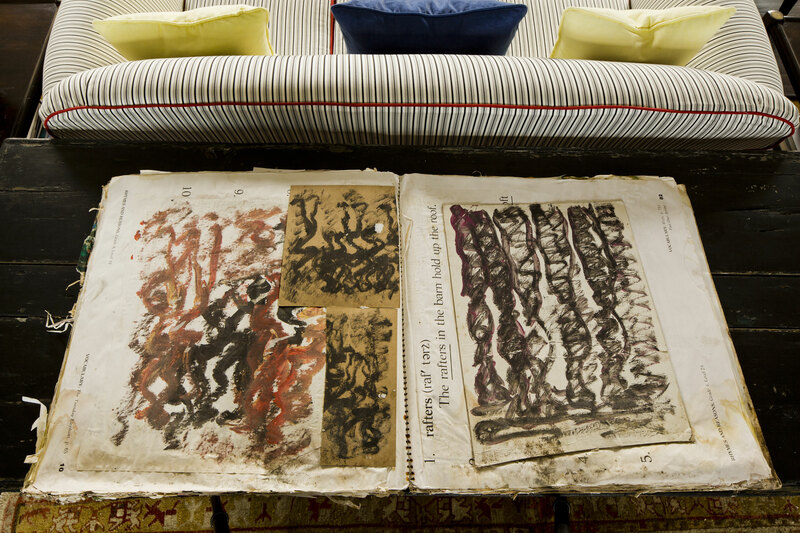 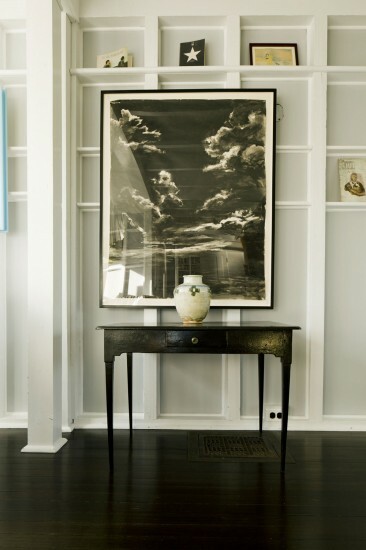 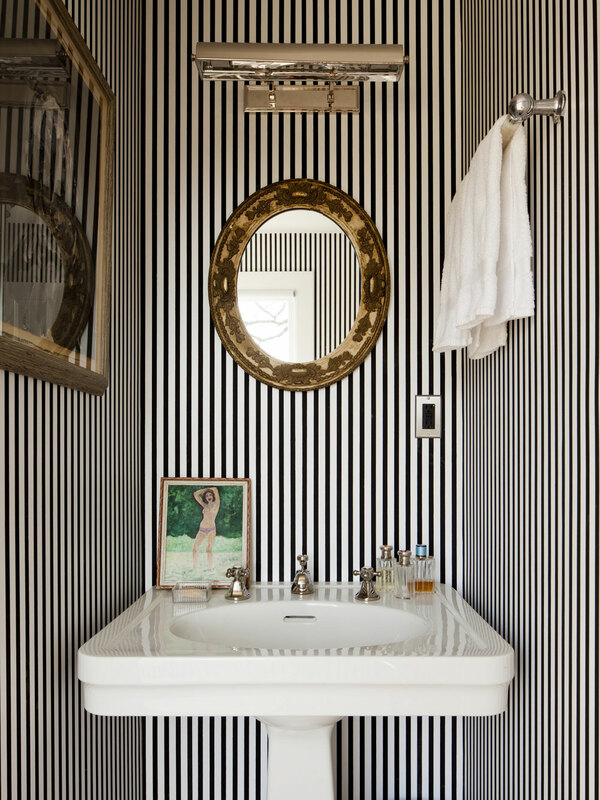 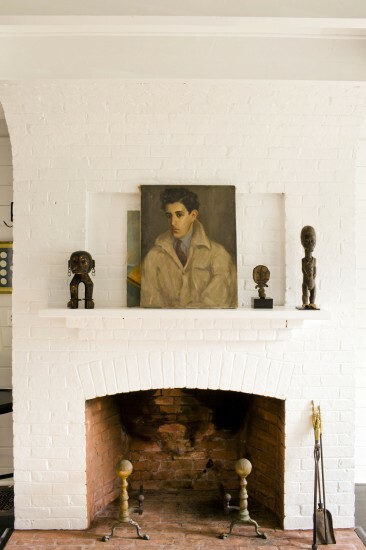 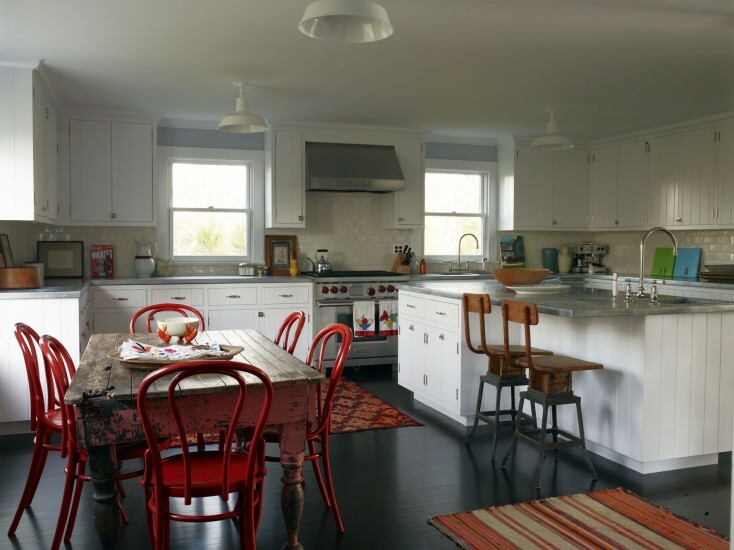 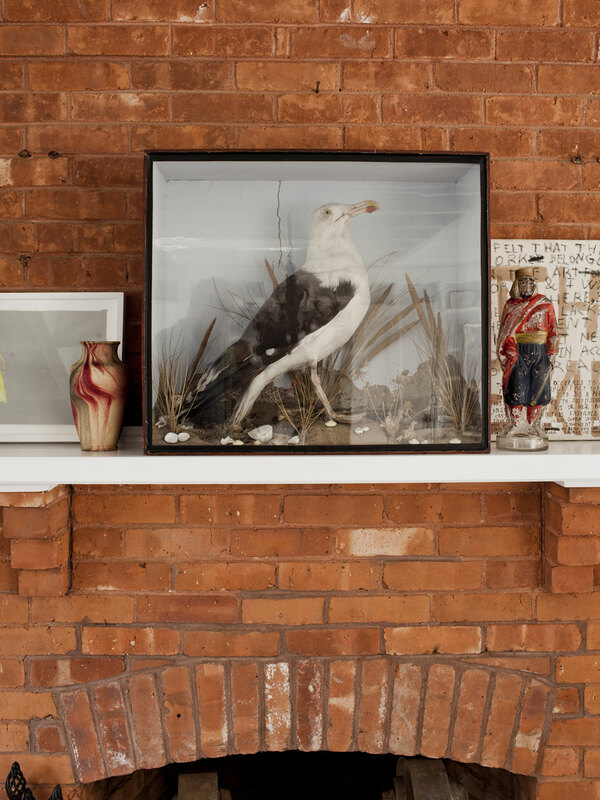 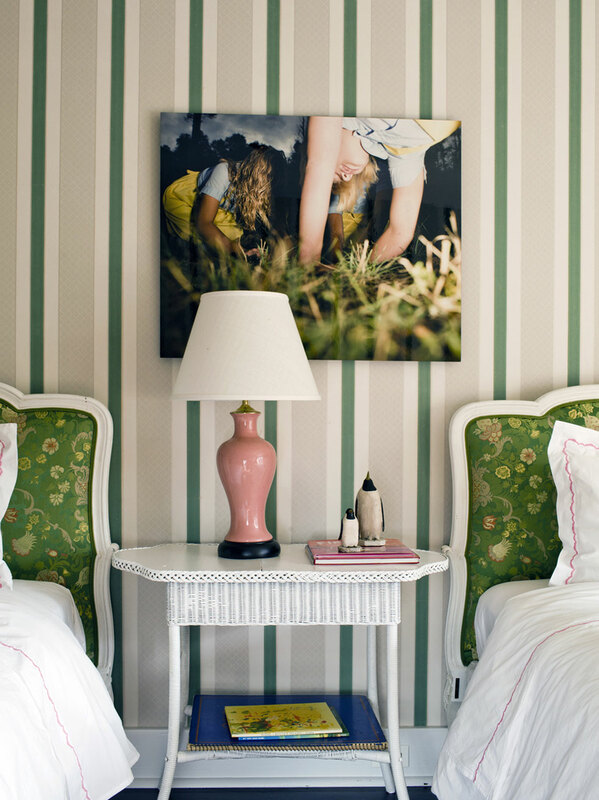 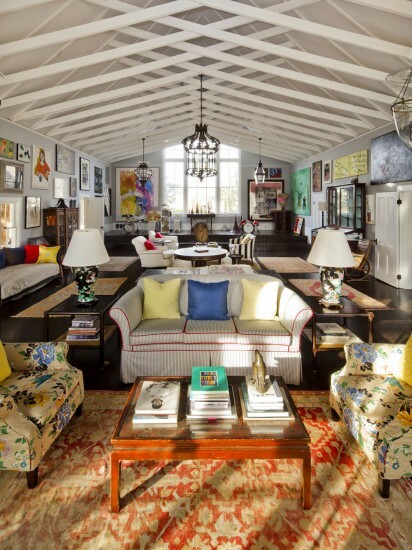 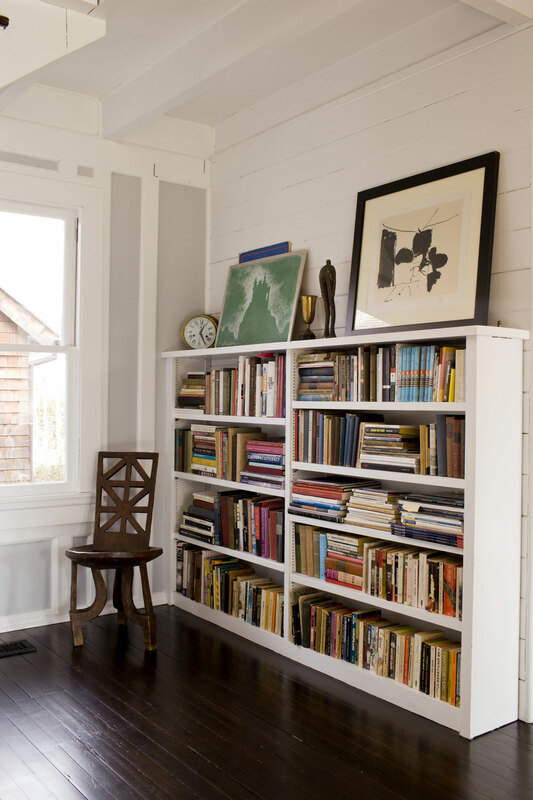 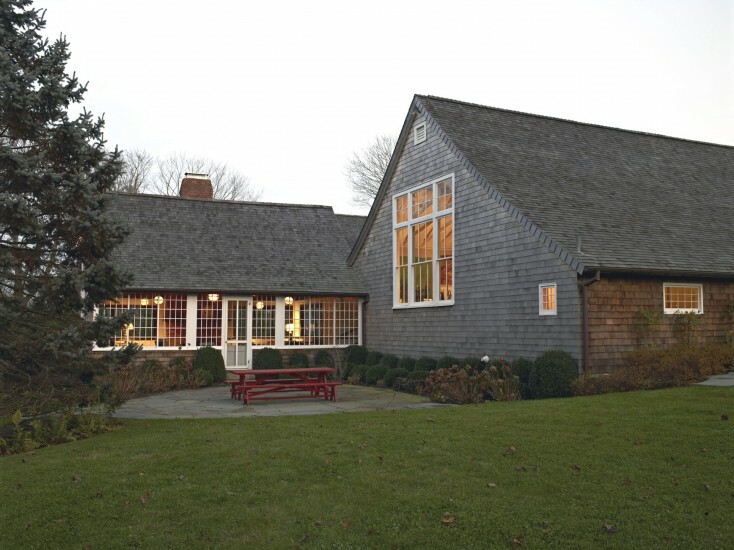 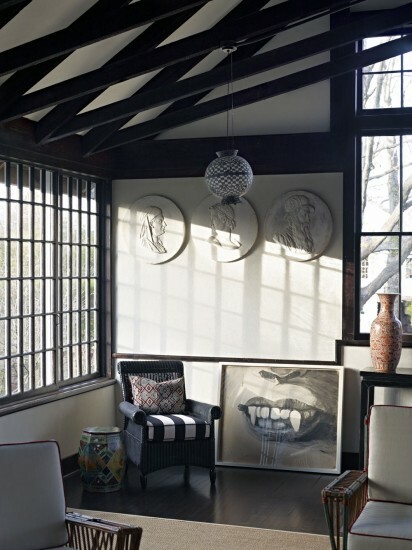 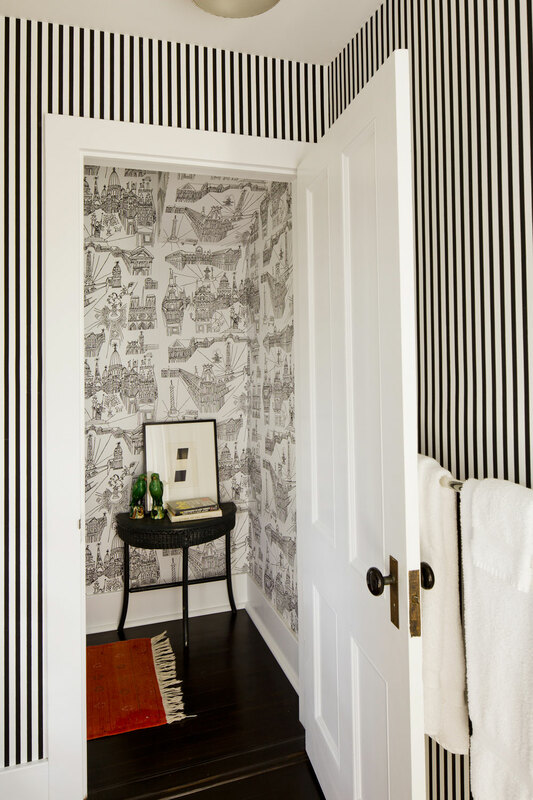 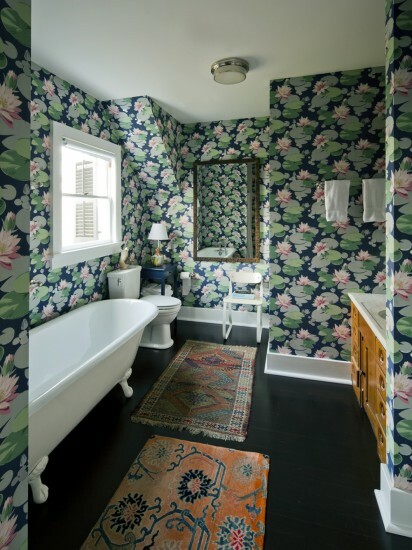 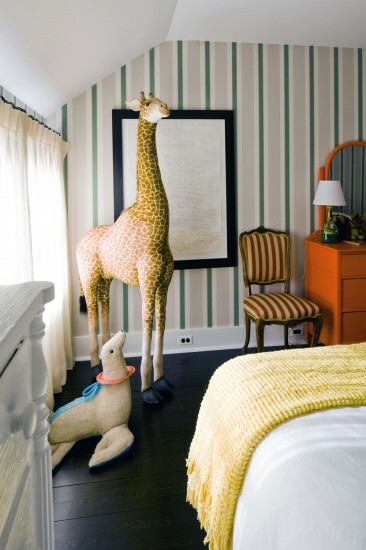 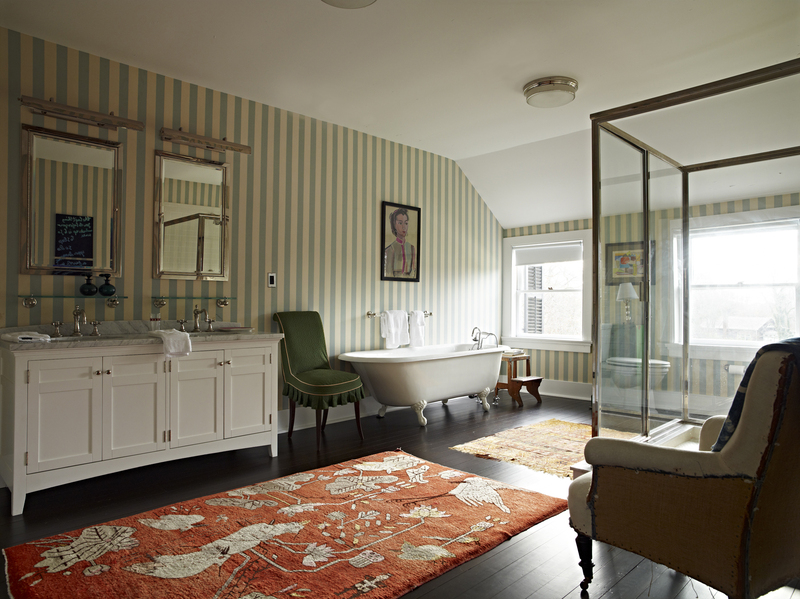 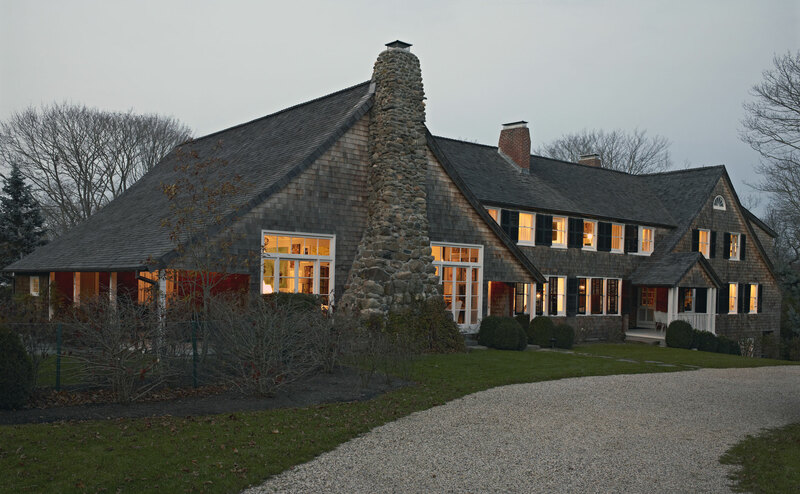 Steven Sclaroff | Architecture and interior design by Steven Sclaroff: the Southampton Village house of Kate and Andy Spade. 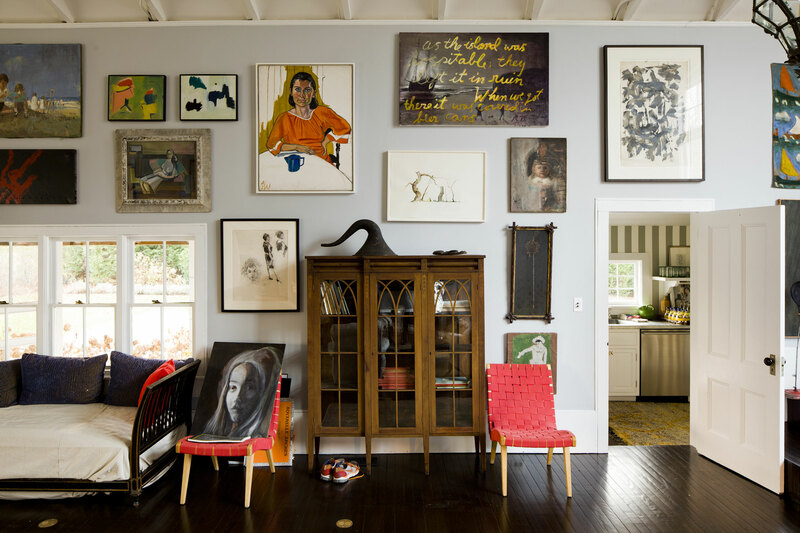 Restoration and interiors of the former studio and school building in William Merritt Chase’s Southampton Art Colony, founded in 1892. 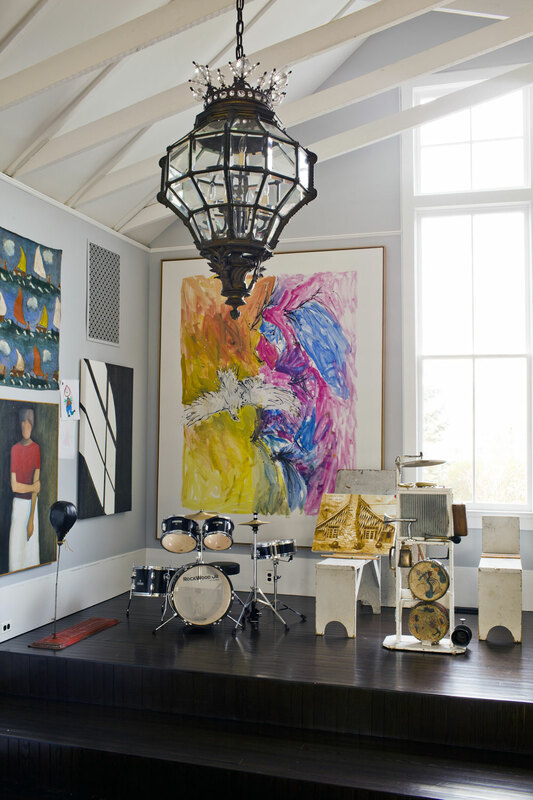 The nine thousand square foot residence retains many original details and preserves the two large studios where Chase taught. 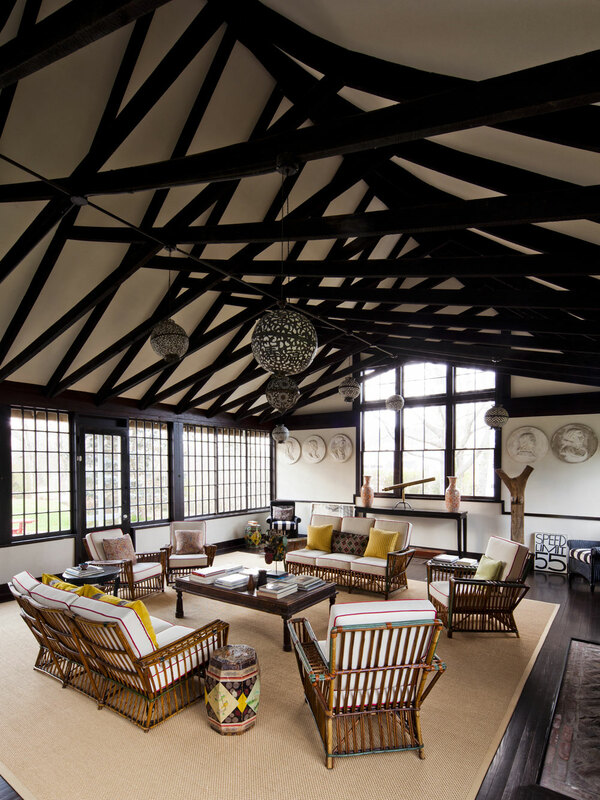 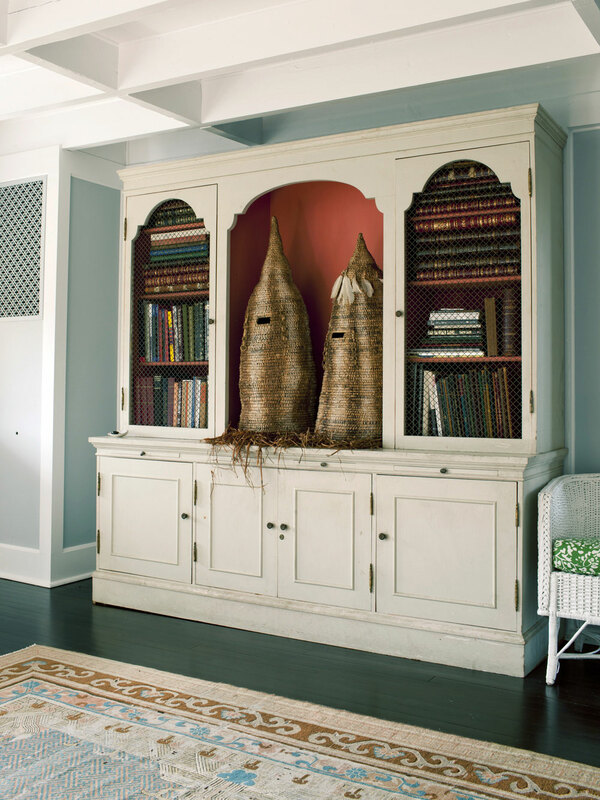 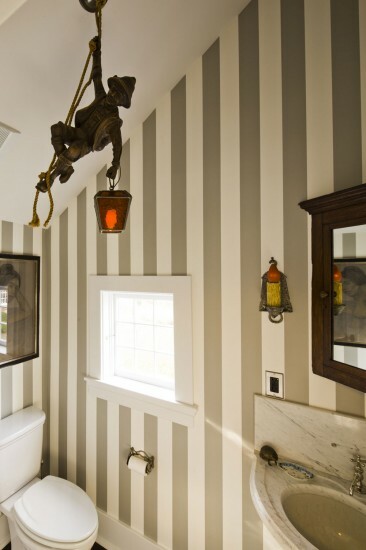 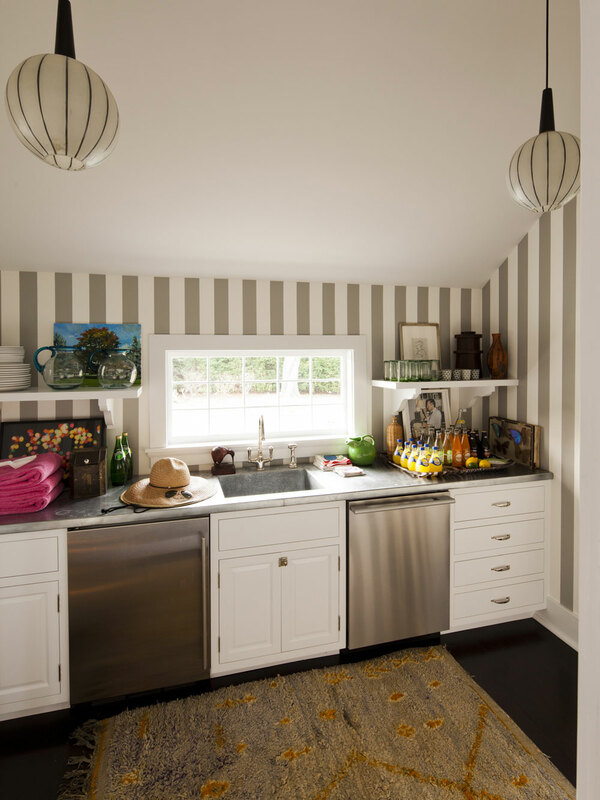 The project was completed for Kate and Andy Spade.